Holidays in Sardinia: since 1995 houses for rent and for sale in Sardinia. 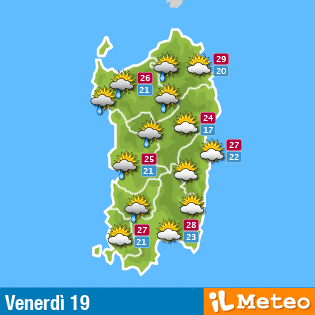 Do you want a house in Sardinia? Do you want to make a safe investment? Do you want a house that bears profit? We do offer apartments and houses all along the east coast.